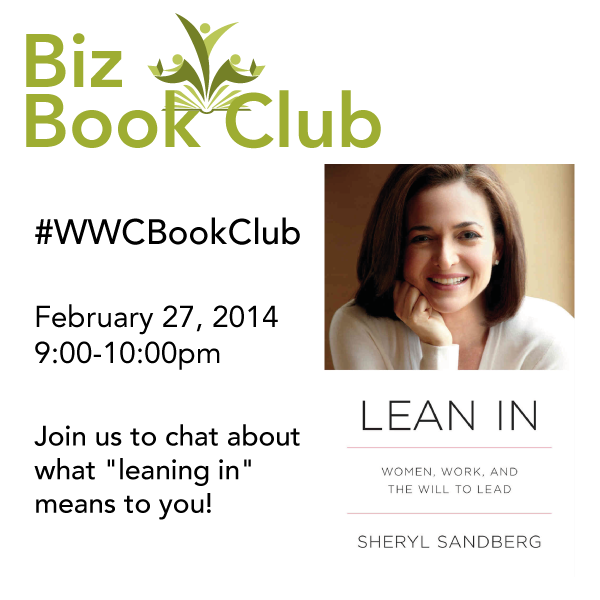 #WWCBookClub - chatting Lean In & the March book selection! Our March book is just as exciting as the February book. This month, we’re going to read Youtility, by Jay Baer (Kindle affiliate link; hardcover affiliate link). Karen saw Jay speak last November, so she knows this book will be useful for everyone in our audience! 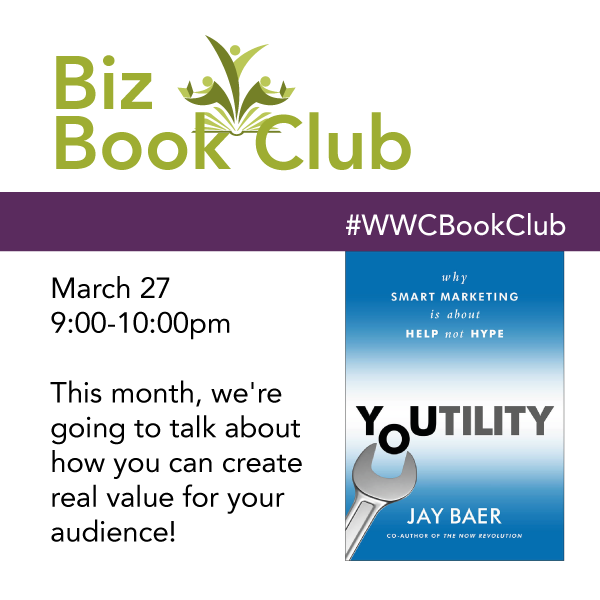 We hope you’ll join us in reading Youtility as you find out how to create smart, useful marketing without hype! Just in case you missed our Facebook announcement, Lara and I have decided to start a monthly virtual book club. We have lots of books we want to read this year and what’s more fun than reading alone? Discussing it all with a fantastic, smart group to hear their insights and perspectives! We picked three books that we knew would be interesting for a large group and asked everyone to vote for the one they wanted to read in February. 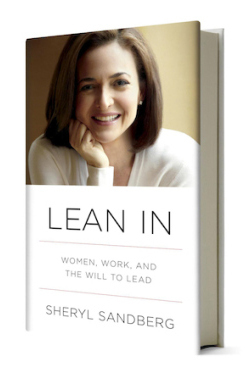 If you’ve already read Lean In, I hope you’ll still join us as we explore what Sheryl Sandberg has to say about “women, work and the will to lead”. 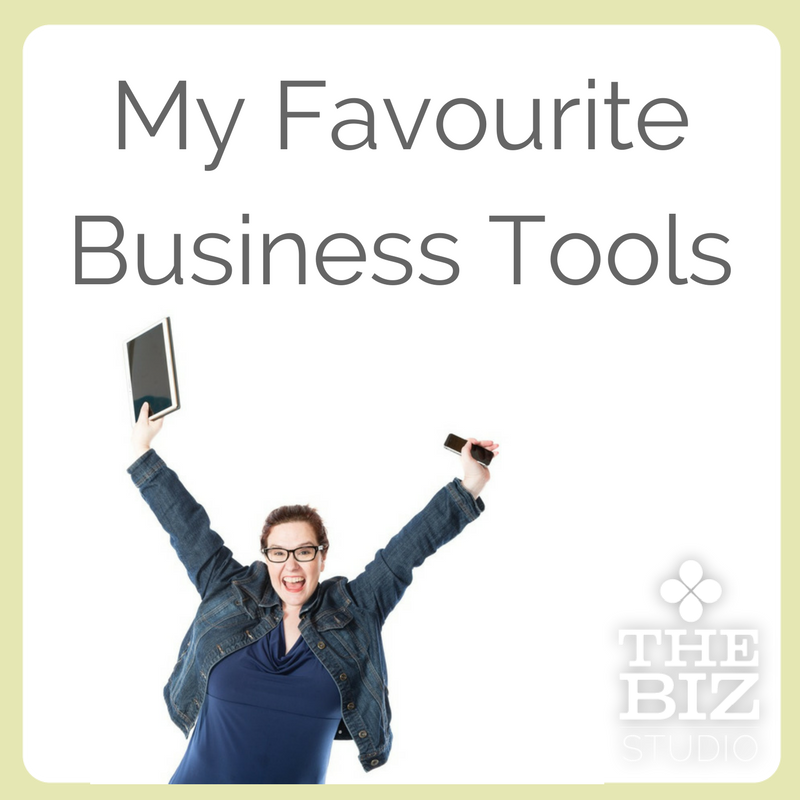 If you haven’t, pick your favourite way to read - hardcopy, Kindle (affiliate links) - and let’s all get reading! Every month, we’re going to have a twitter chat so we can have a discussion about the book we’re reading. Anyone can join the chat. 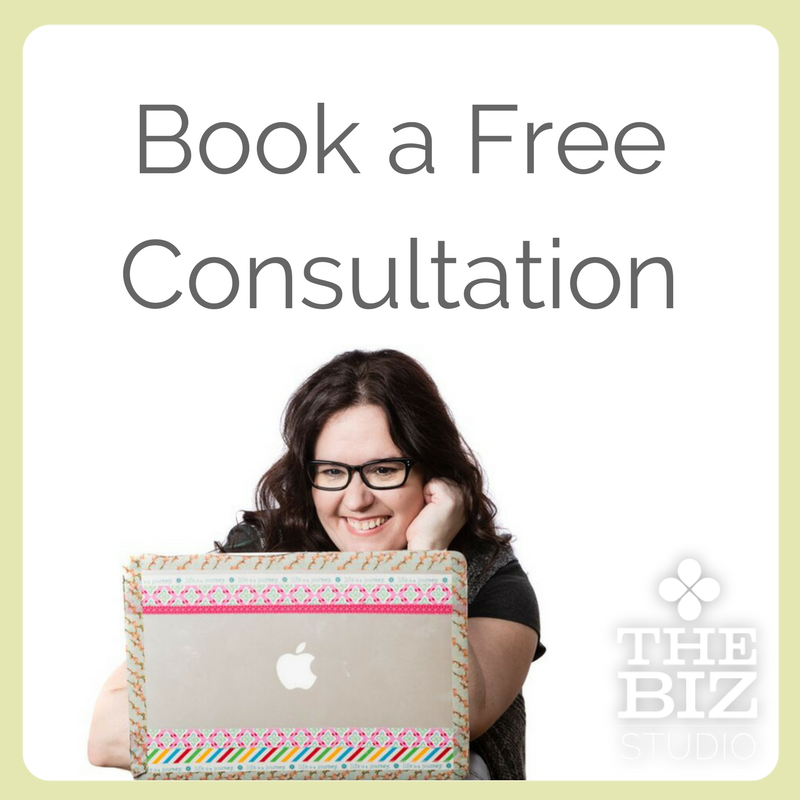 Our Lean In chat is booked for February 27 at 9pm. 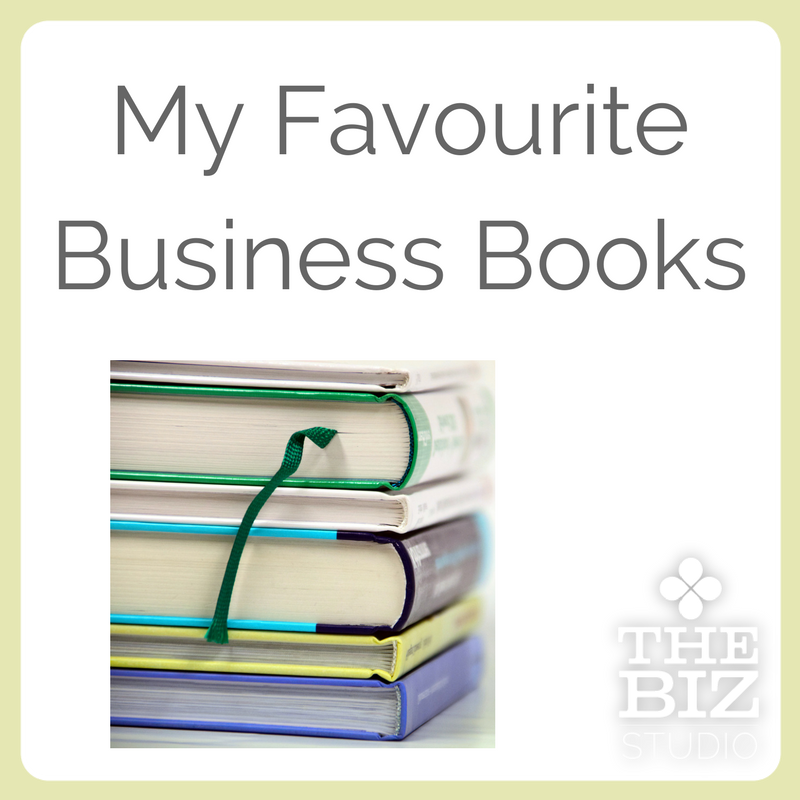 Stay tuned to our blog, Twitter and Facebook - in the next couple weeks, we’re going to ask you to tell us what business books you want to read this year. 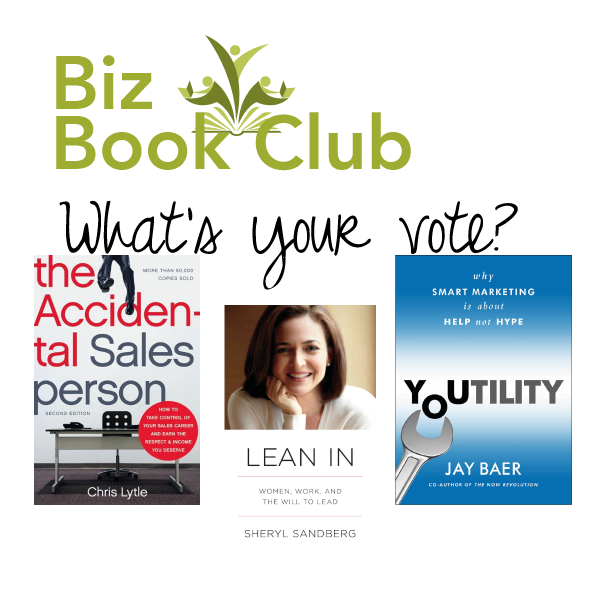 Be sure to check out the Biz Book Club page where you can sign up to receive updates by email. What do you expect when you read Lean In based on what you’ve heard so far? Leave us a comment below!